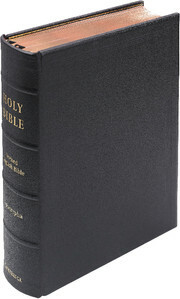 This Bible encapsulates all the facets of craft production for which Cambridge University Press is renowned. 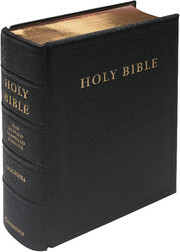 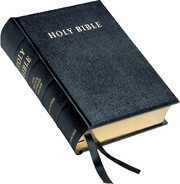 It has been specially designed for public reading and would make an exceptional gift for a church. 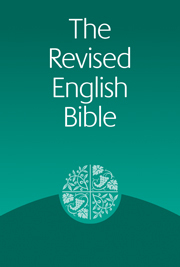 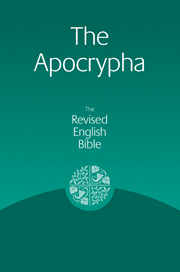 The Revised English Bible is a home-grown Bible version produced by scholars from all the main UK churches, some of whom had worked on the REB's predecessor version, the New English Bible, twenty years earlier. 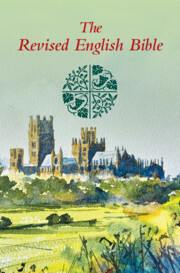 The translators strove to produce natural, everyday English that would lend itself to public worship. 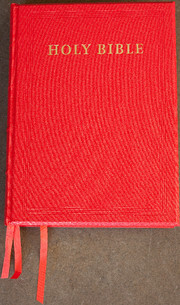 Each verse was read aloud to the other translators, to ensure that the sound rhythms and line endings worked well. 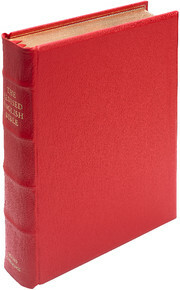 This REB Lectern Bible includes the Apocrypha and has the same page numbers as Cambridge's REB Pew Bibles.